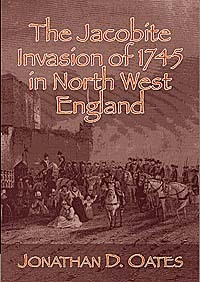 The last armed invasion of England began in the autumn of 1745 when the Jacobites marched through the northern counties. It included the 'Battle of Clifton Moor' and the siege of Carlisle. This book is the first in-depth study of the invasion from a North-West perspective, and it places the people of the region at centre stage. The text is supported by 43 contemporary and modern illustrations and 5 maps.